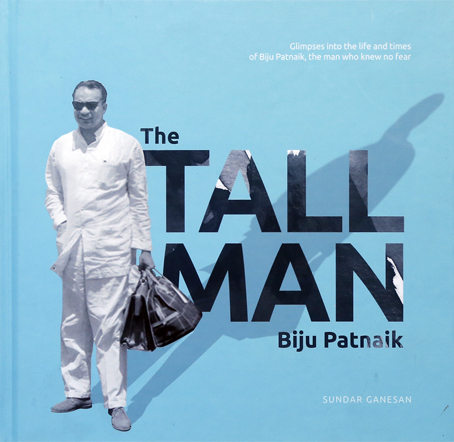 "Glimpses into the life times of Biju Patnaik the man who knew no fear"
Biju Patnaik was a man who was larger than life. The first Director General of UNESCO and Kalinga Prize recipient, Sir Julian Huxley, considered him, "a remarkable Indian whose adventures will fill a book". This coffee table book came into being to capture the vivid and extraordinary life led by Patnaik and his role in the evolution of modern India as it came into its own out of the shadows of colonial rule.